Our 50th episode spectacular! And what would be more spectacular than pitting two horror icons together in a battle to the death? We’re wild about Freddy vs. Jason. 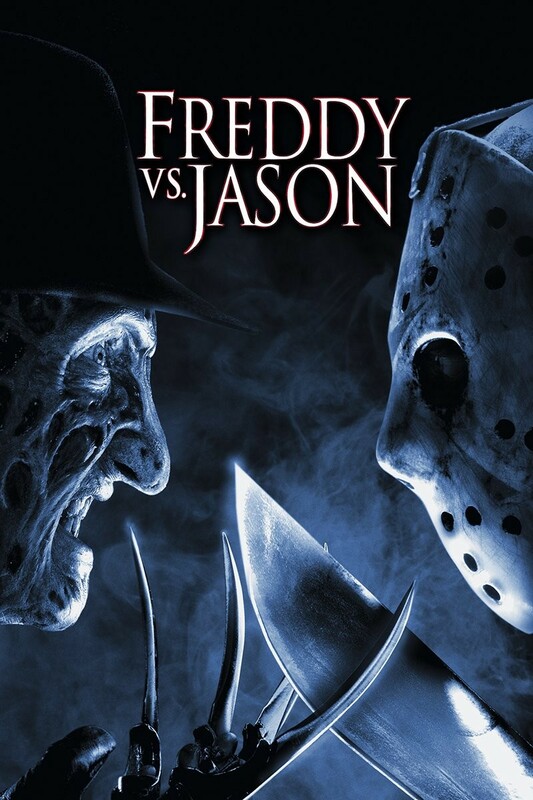 This entry was posted in and tagged freddy vs jason, Horror, podcast, wes craven. Bookmark the permalink.